View More In Putties & Clays. Give your hair some attitude. Craft sharp, structured styles with precise definition, and spikes that'll last all day. For styles needing long-lasting hold. 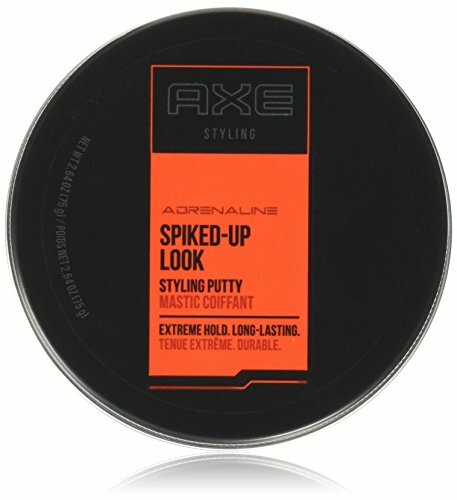 If you have any questions about this product by AXE, contact us by completing and submitting the form below. If you are looking for a specif part number, please include it with your message. Fatboy Hair Perfect Putty, 2.6 oz. Redken Brews Molding Paste, 1.0 fl. oz.